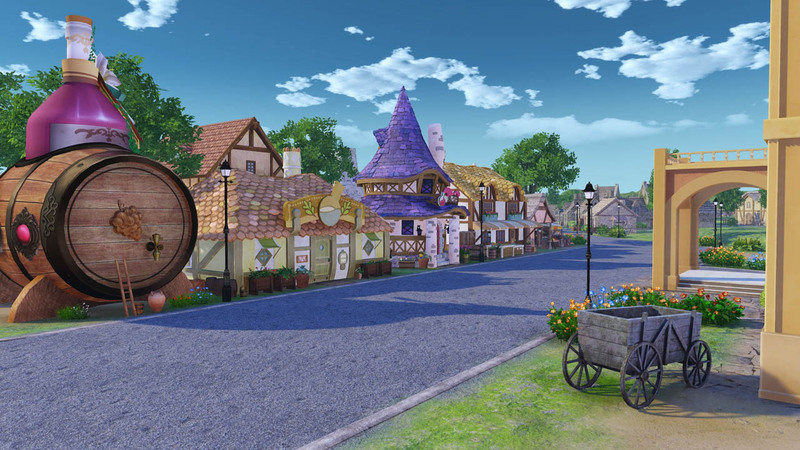 KOEI TECMO Europe has revealed the release date for Nelke & the Legendary Alchemists: Ateliers of the New World, alongside a variety of exciting gameplay features. 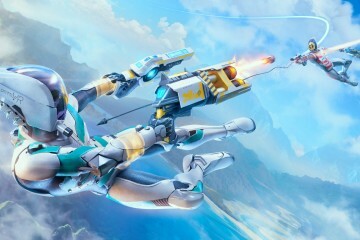 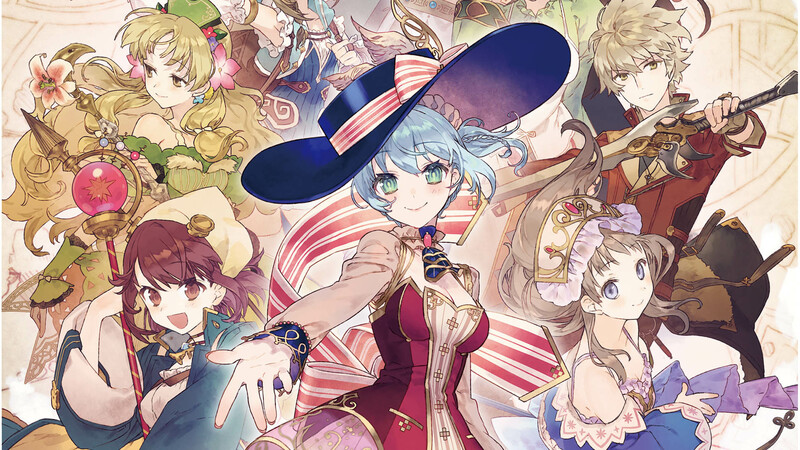 The latest entry in the Atelier series is slated for physical and digital release on the 29th of March 2019 for the PlayStation 4, Nintendo Switch, and digital-only on Windows PC via Steam. 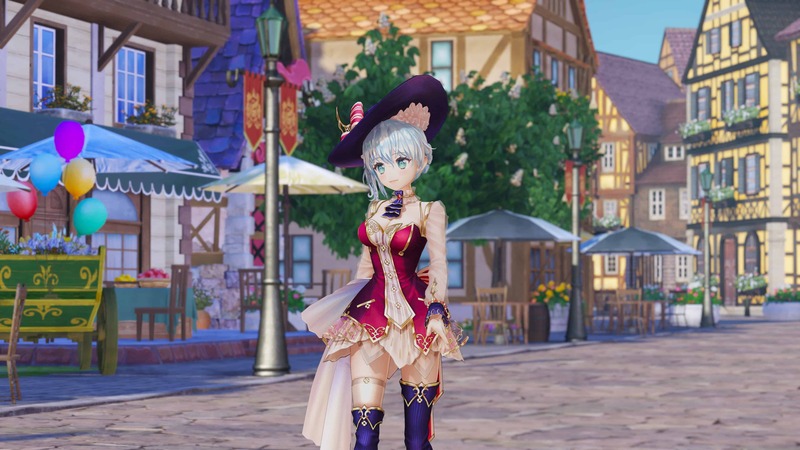 More information for Nelke & the Legendary Alchemists: Ateliers of the New World is set to be revealed in the coming weeks. 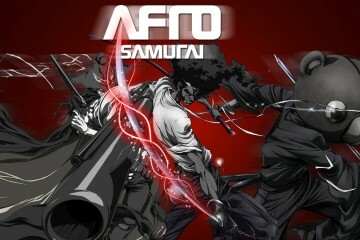 Afro Samurai 2: Revenge of Kuma Released! 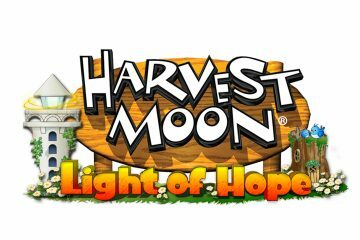 HARVEST MOON: LIGHT OF HOPE Announced!